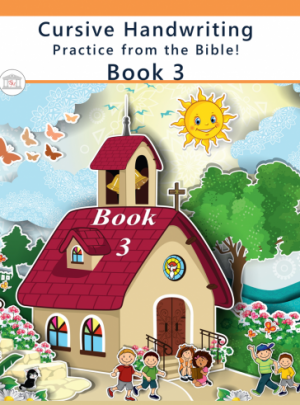 The Bible Handwriting Practice series is a 3 book series designed to children proper penmanship, guiding them from letter formation to Scripture copywork. To make handwriting practice meaningful, the Bible Handwriting Practice series uses Biblical Passages as model for handwriting practice. Handwriting Practice: From the Bible! 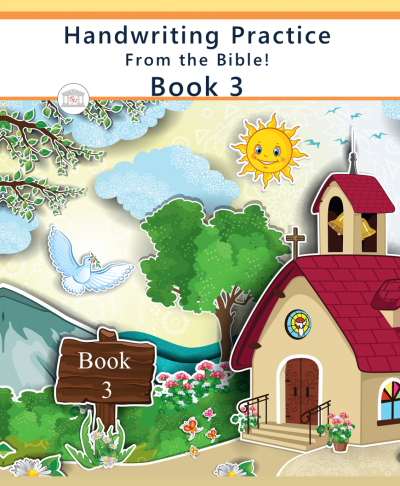 Book 3 teaches traditional manuscript Handwriting and Scripture! The Bible Handwriting Practice series is a 3 book series designed to children proper penmanship to elementary students. Unlike most modern handwriting programs, the Bible Handwriting Practice series uses short Bible passages as models for handwriting. Upon completion of Book 2 of this series, young students are ready for Level 1 of the Write from History series. The Write from History series is an elementary writing curriculum designed to teach writing via narration, copywork, and studied dictation. Handwriting exercises. Teaching students to print the letters of the alphabet. Ends with fun sentence writing. The Bible Handwriting Practice series is a new manuscript writing program designed to provide children with meaningful handwriting exercises. 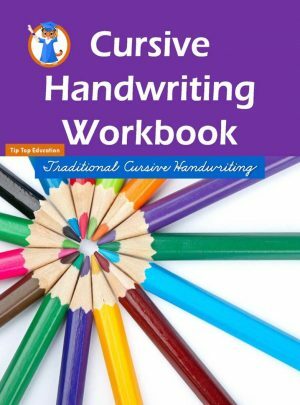 Over the years we have learned that parents need affordable, yet meaningful, handwriting curricula that will prepare young students for copywork, narration, and studied dictation. Upon completion of Book 1 and 2 of this 3 book series, students are ready for the level 1 books in the Write from History series–an elementary writing curriculum that teaches writing via the Charlotte Mason Method. 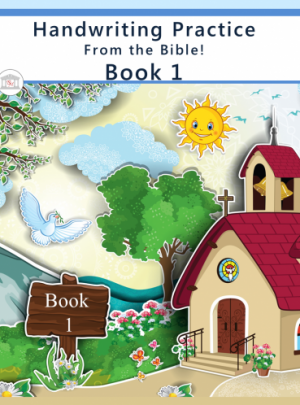 The Bible Handwriting Practice series is a new writing program designed to provide children with meaningful handwriting exercises. This particular volume is the cursive version of Book 1. 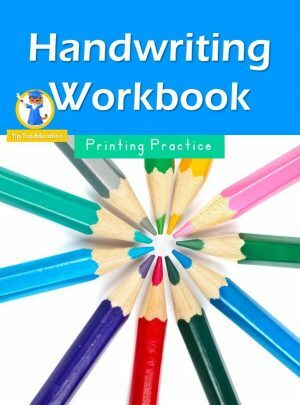 Over the years we have learned that parents need affordable, yet meaningful, handwriting curricula that will prepare young students for copywork, narration, and studied dictation. Upon completion of Book 1 and 2 of this 3 book series, students are ready for the level 1 books in the Write from History series–an elementary writing curriculum that teaches writing via the Charlotte Mason Method.